Othengrafen, Frank; Serraos, Konstantinos (eds.) (2018): Urban Resilience, Changing Economy and Social Trends. Coping with socio-economic consequences of the crisis in Athens, Greece. 167 p., ISBN 978-3-925658-37-2, Download. 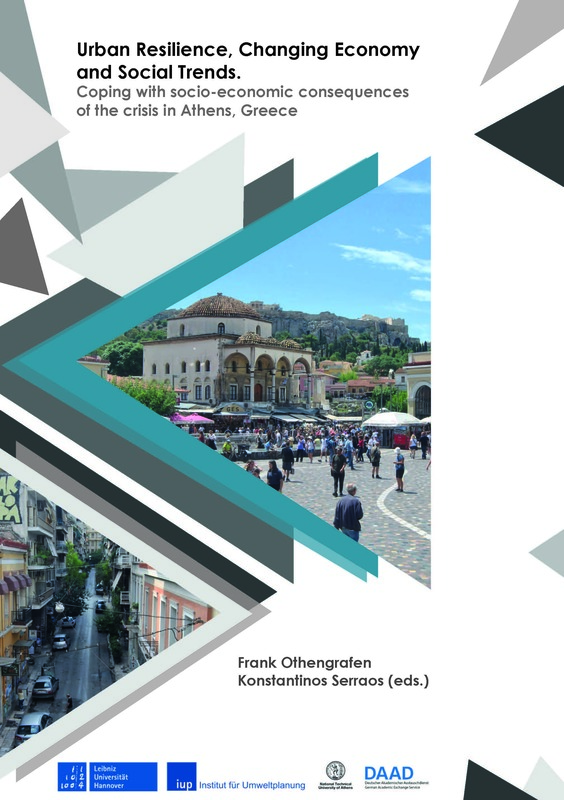 Othengrafen, Frank; Serraos, Konstantinos (eds.) 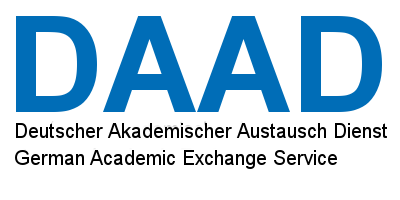 (2018): Urban Resilience, Climate Change and Adaptation. 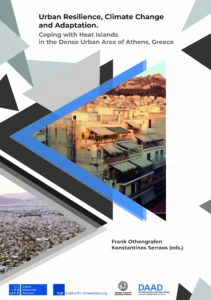 Coping with Heat Islands in the Dense Urban Area of Athens, Greece, 181 p., contents.